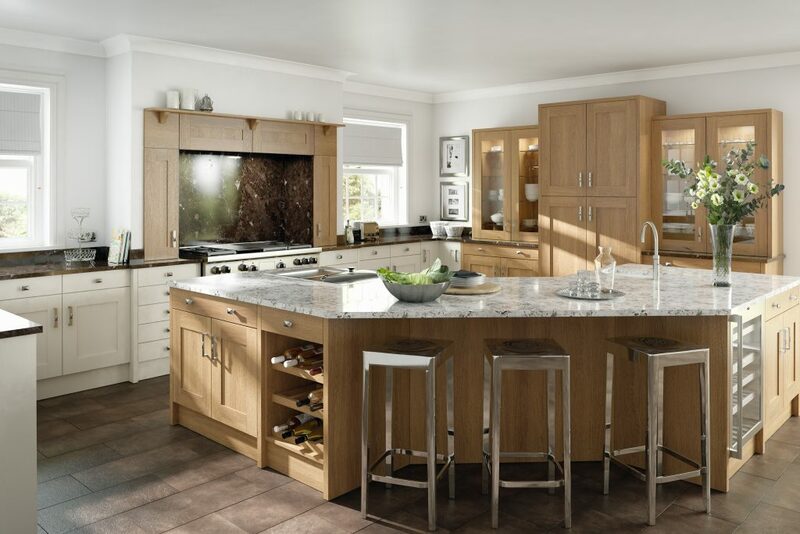 Our new Kitchen displays are well underway in our showroom and we are so excited for everyone to see them! 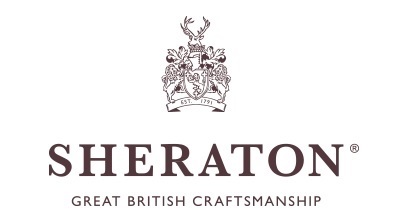 Sheraton is part of the Omega group who we have worked with for many years now so we know not only are their supplies of the best quality but they are a company we know we can trust! 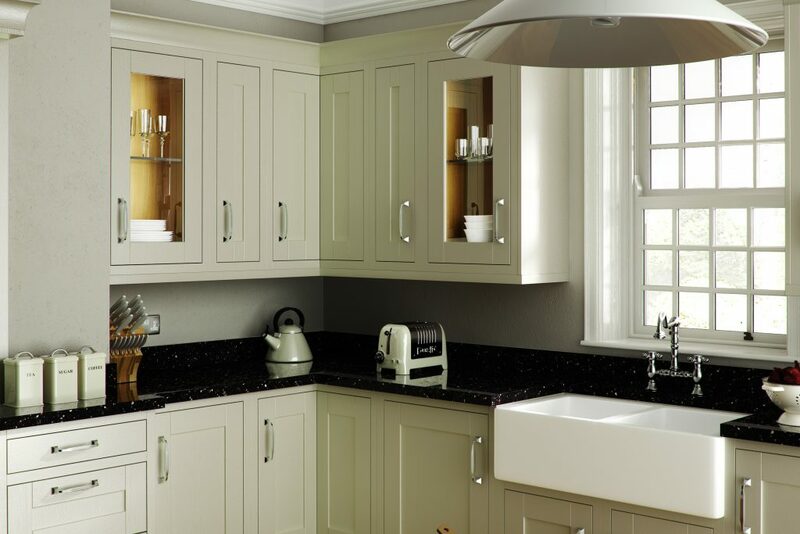 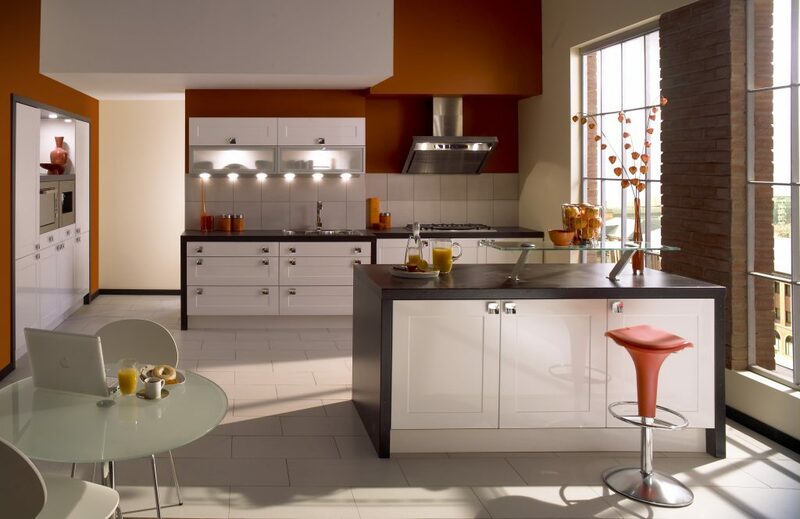 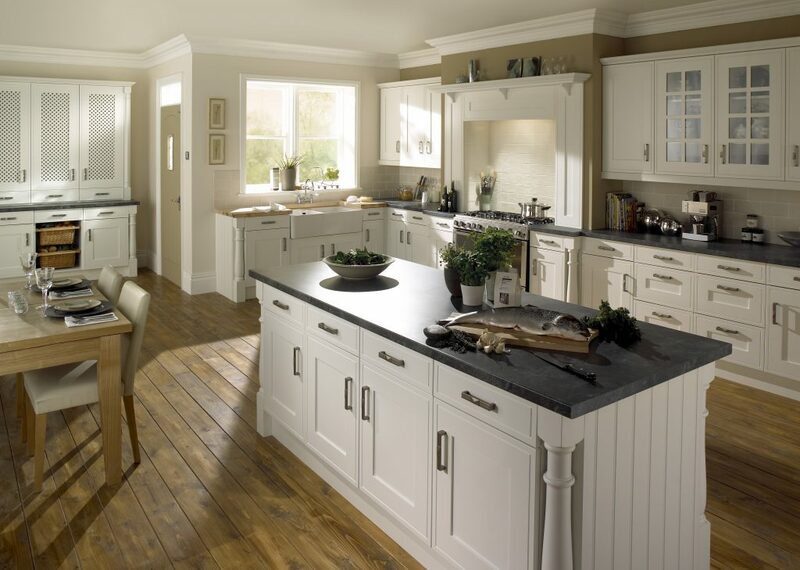 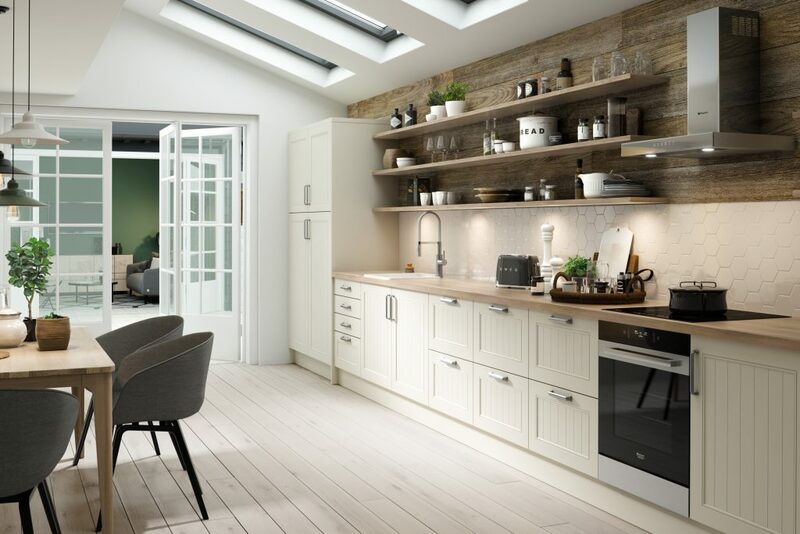 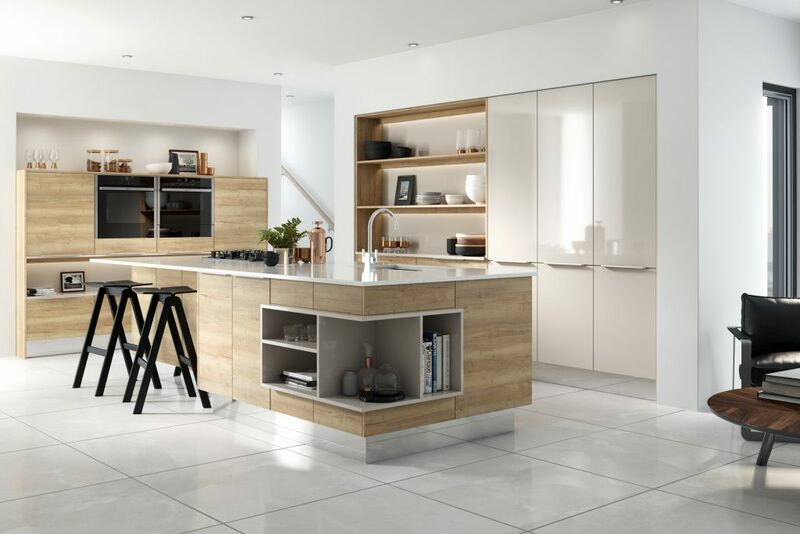 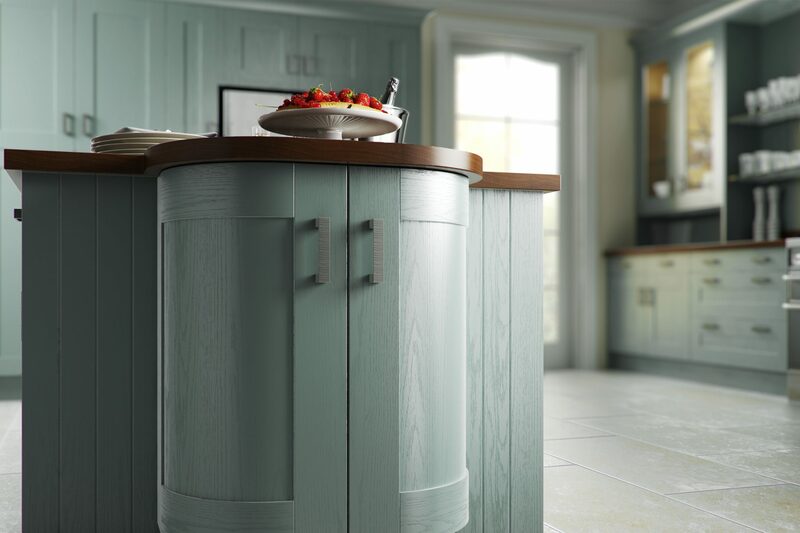 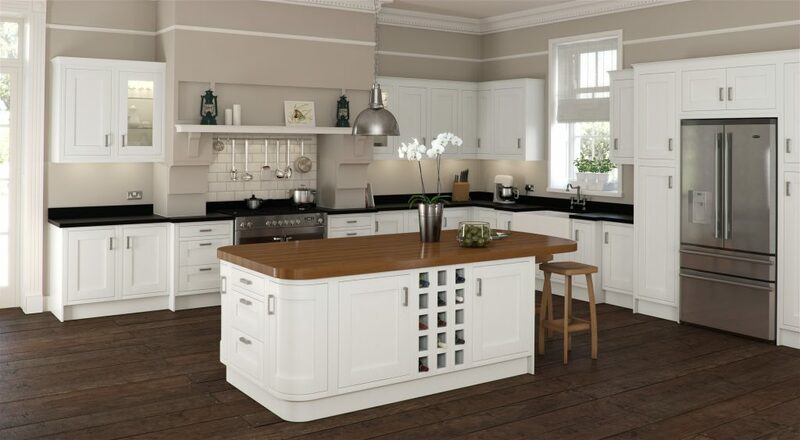 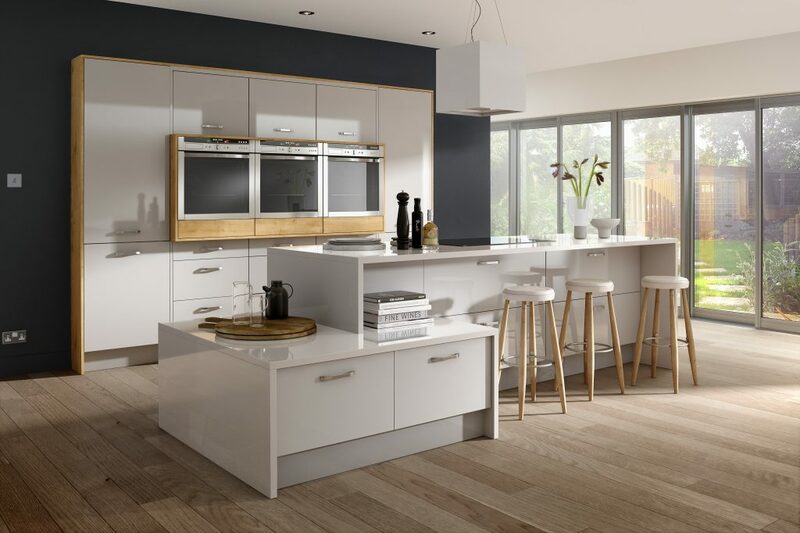 All of their kitchens are made in Britain and with a huge variety of styles and colours we are confident you will find your dream kitchen! 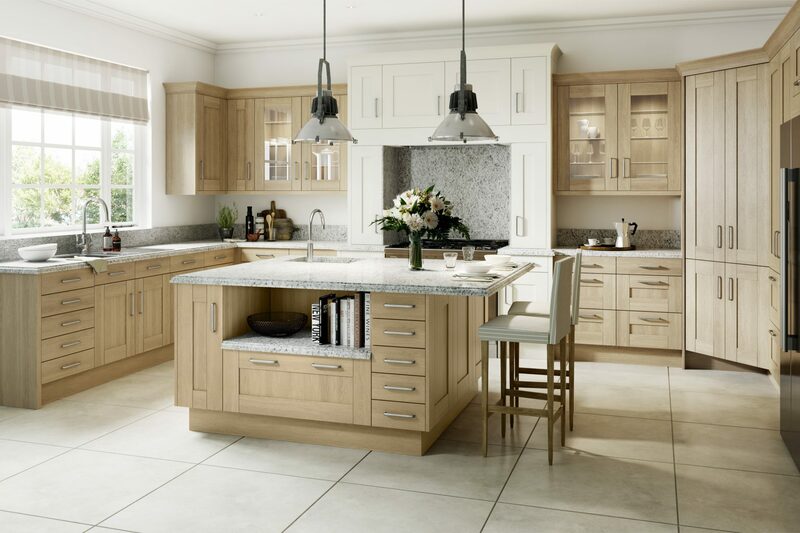 If you want to see more you can view the full brochure here. 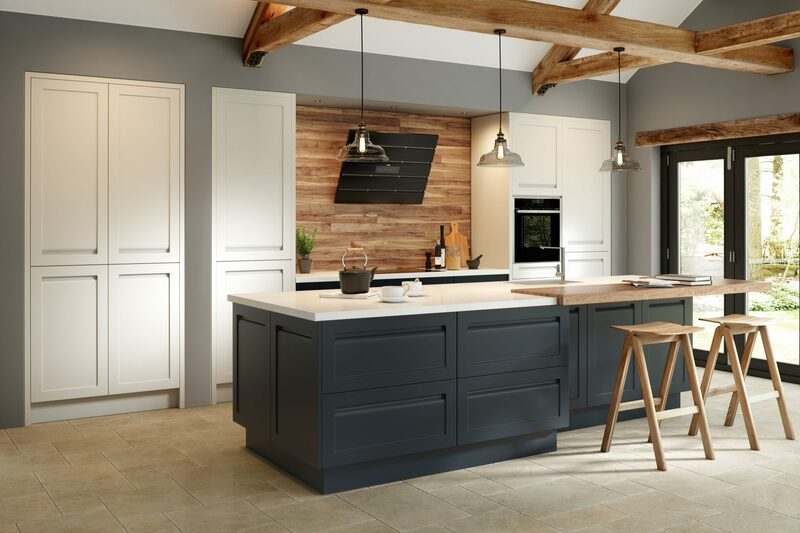 Our Kitchen displays are almost finished so if you’re thinking of coming down why not keep an eye on their progress on our Facebook page. 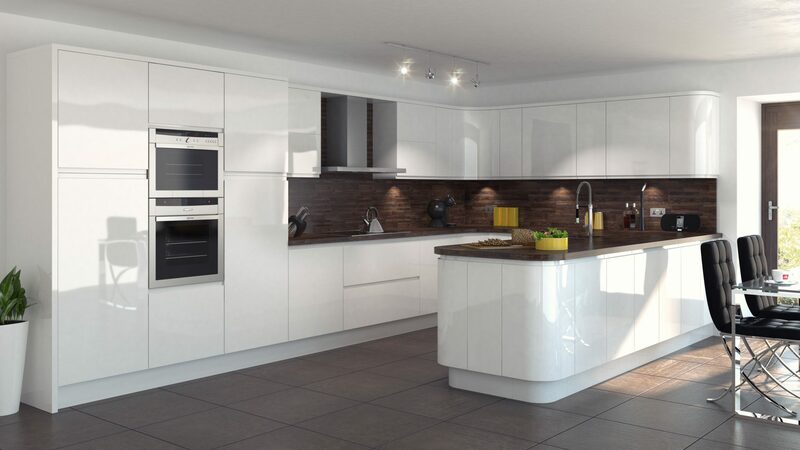 We also have all of the many styles of doors available to view at the showroom. 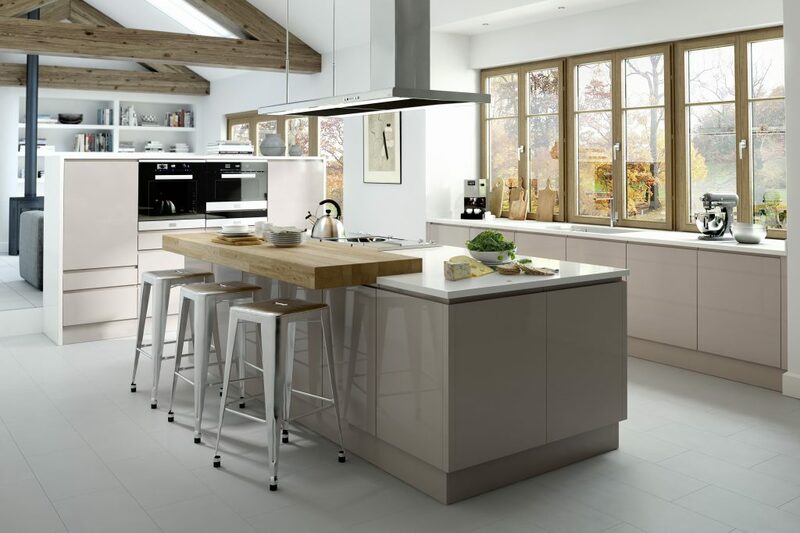 To book a FREE home survey all of our details are on our contact page.